An innovative little jewel with infinite possibilities. Dueacca is a new way to perceive and use the “tap” which promotes a re-definition of the object itself, its function and employment. 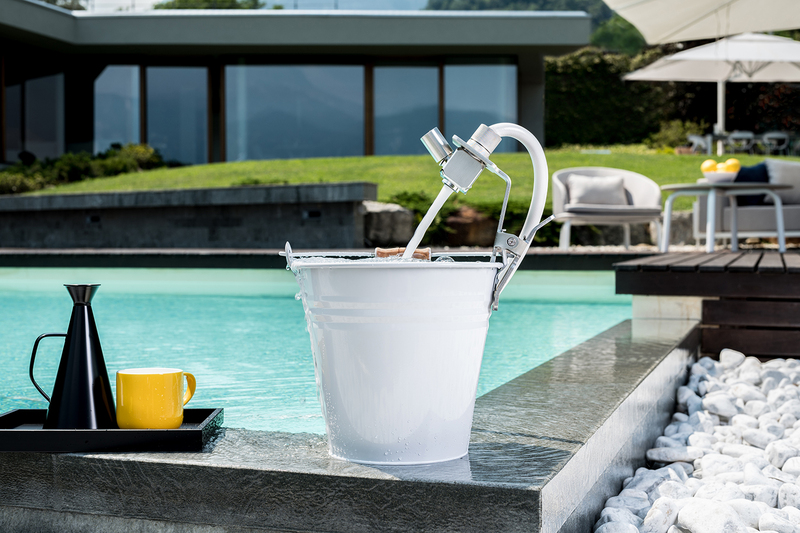 Dueacca offers a new level of interaction with water: a 316 stainless steel cube which defines the innovation and modularity of a system developed to provide a smart and flexible answer to indoor and outdoor needs. Dueacca is also a small and extremely well-finished eco-friendly tap: it is made with limited amount of raw materials and it optimises productions costs.